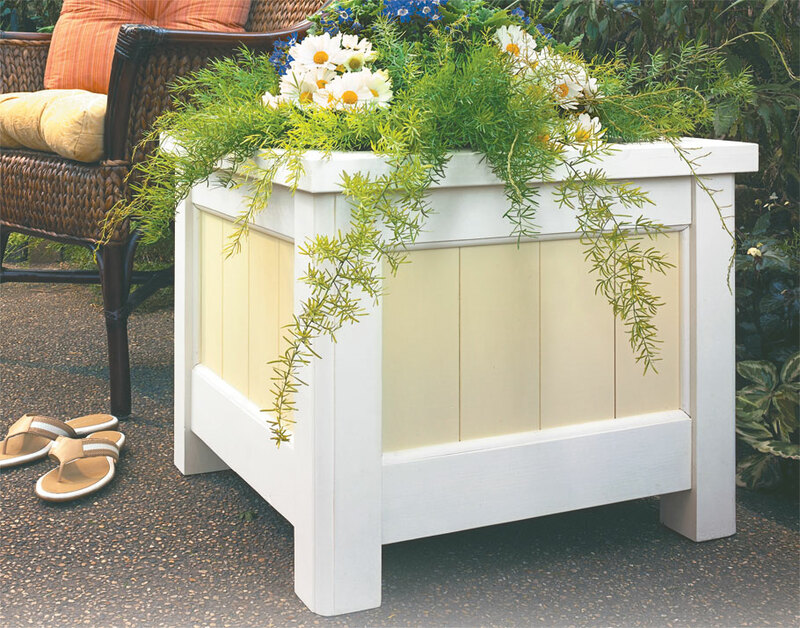 This planter box will really show off the potted plants on your patio. 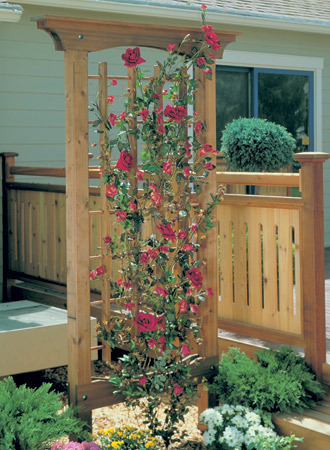 It not only looks great, but it’s sturdy enough to last a long time. 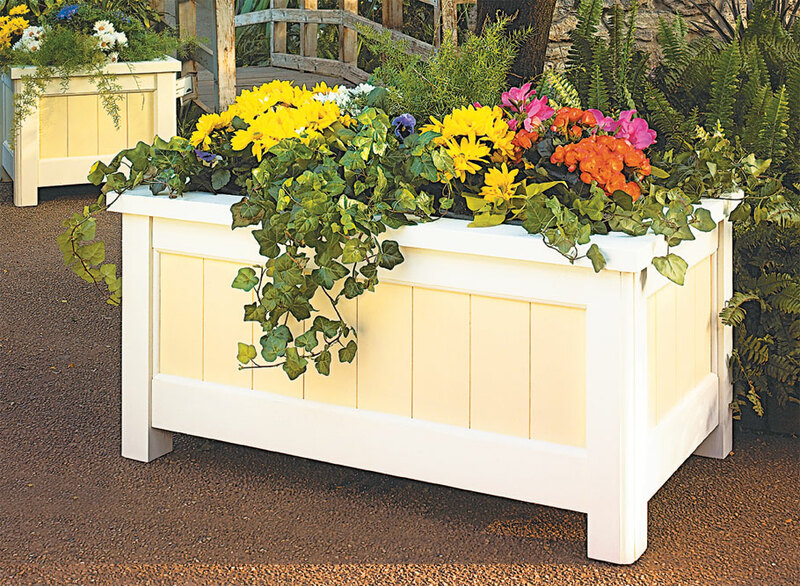 It may look like a lot of other planters you’ve seen, but it’s certainly not built like the rest. 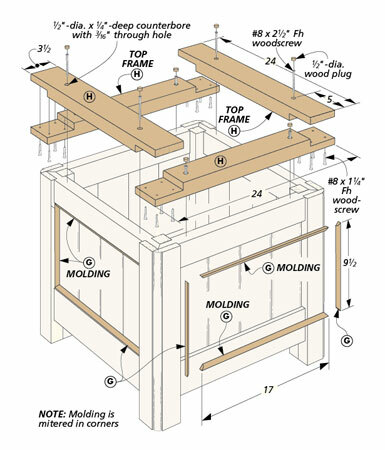 You’ll find you won’t need to do a lot of tedious hand work or use a lot of special tools to build this one. 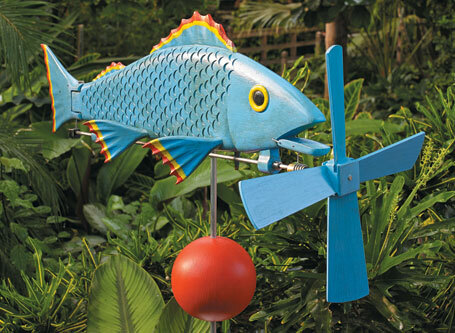 It’s designed to withstand the weather so you can use it outdoors. And since you can use construction lumber to build it, it’s also easy on your budget. 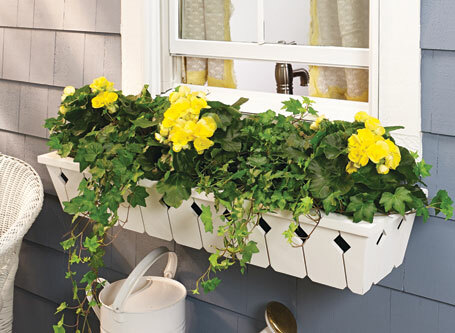 Give your home’s curb appeal a little boost with these easy-to-build window planter boxes and learn a few woodworking tricks along the way.